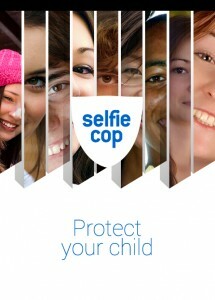 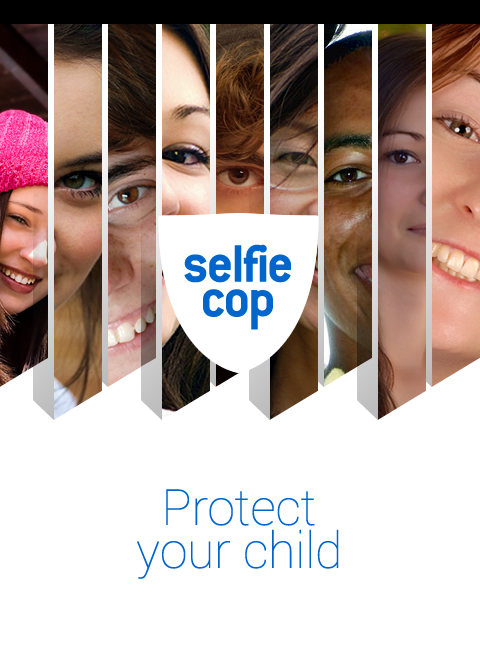 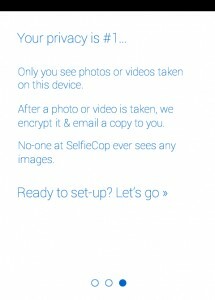 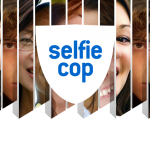 A new Irish Startup, SelfieCop (www.selfiecop.com), aims to protect children by launching an app that stops children sending inappropriate photos of themselves (aka Sexting) . When installed on the child’s phone the app sends a copy of all photos taken on the child’s smartphone to a parent’s email address. 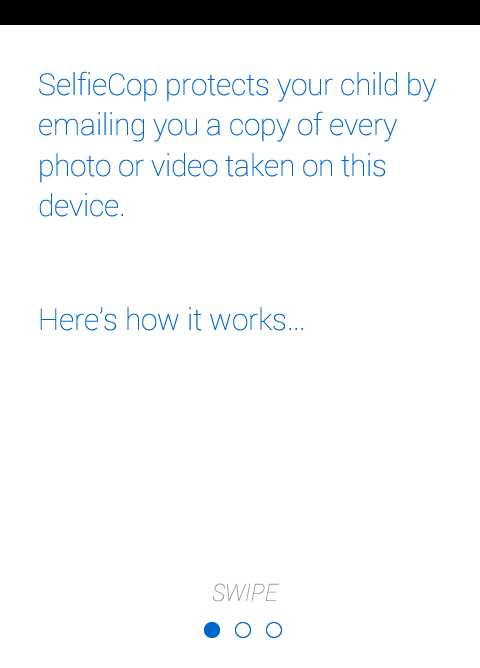 Currently only available for Android, an IOS version is coming soon. 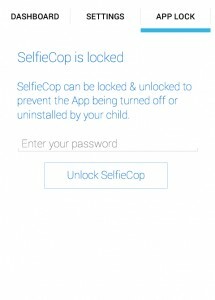 The thought behind the app is that if the child knows that the parent will see the images they won’t take the photo to send in the first place. 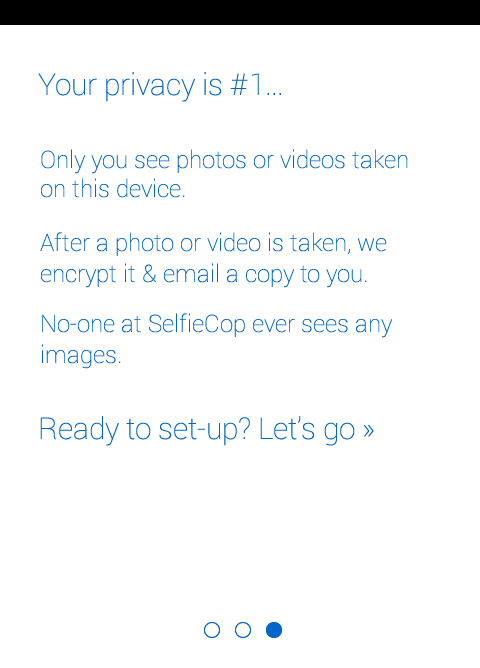 The app is very simple to set up, see screenshots below. 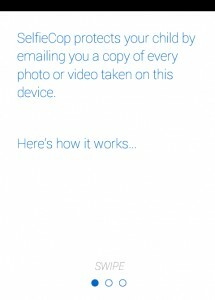 We recommend setting up a new email address that you check regularly or setting a rule on your current email account to file these emails into a folder that is checked regularly rather than clogging up your inbox. 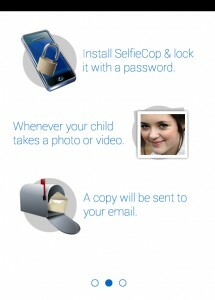 We think this is a great idea and look forward to seeing our parents using this to protect their children and prevent inappropriate pictures of their children going into circulation on the Internet. 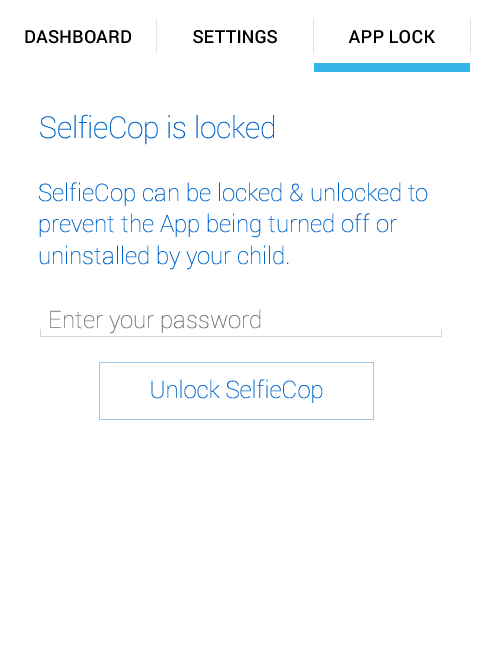 Make sure to put this on the child’s phone, not your own.